Dr. Justice is very mindful of the products he uses. Most deodorants contain aluminium and so he opts for a natural home-made approach. 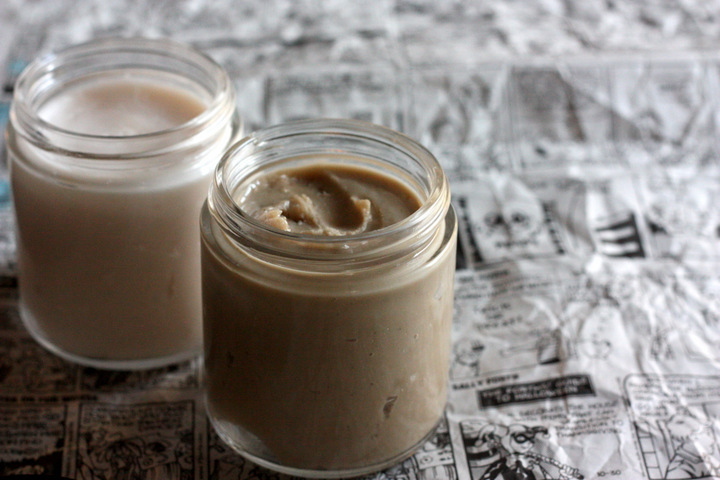 He swears by this recipe (from Mommypotamus) and recommends it to all our patients, especially those with sensitive skin and reactions to conventional deodorants. -Add four tablespoons of melted coconut oil and mix with a fork. Continue to add coconut oil until the deodorant reaches the preferred consistency. -Transfer to a jar with a tight-fitting lid. Apply a small amount to your underarms with your fingertips as needed. Dr Justice’s tip: If the deodorant has hardened place it on the floor of the shower whilst having your morning shower in order to melt the deodorant mixture with the warm water and steam to make it easier to apply.